In a previous chapter of his life Martin Schober engineered automated machines designed specifically to replace human workers. Now, from his countryside studio in rural Austria, the 26-year-old applies the same precision detail-obsessed engineering logic to create grooves from machines designed specifically to make humans work… on the dance floor. Working closely with the most forward-thinking electronic music labels since 2009 – Critical, Neosignal, Vision, Virus, Ram, Hospital, Eat Brain, Blackout and Shogun Audio – cuts such as ‘Godzilla’, ‘Suicide Bassline’, ‘Blitz’ and collaborations with Noisia, Icicle, Emperor, Phace and InsideInfo are just the tip of the producer’s creative iceberg. Key word: Producer. 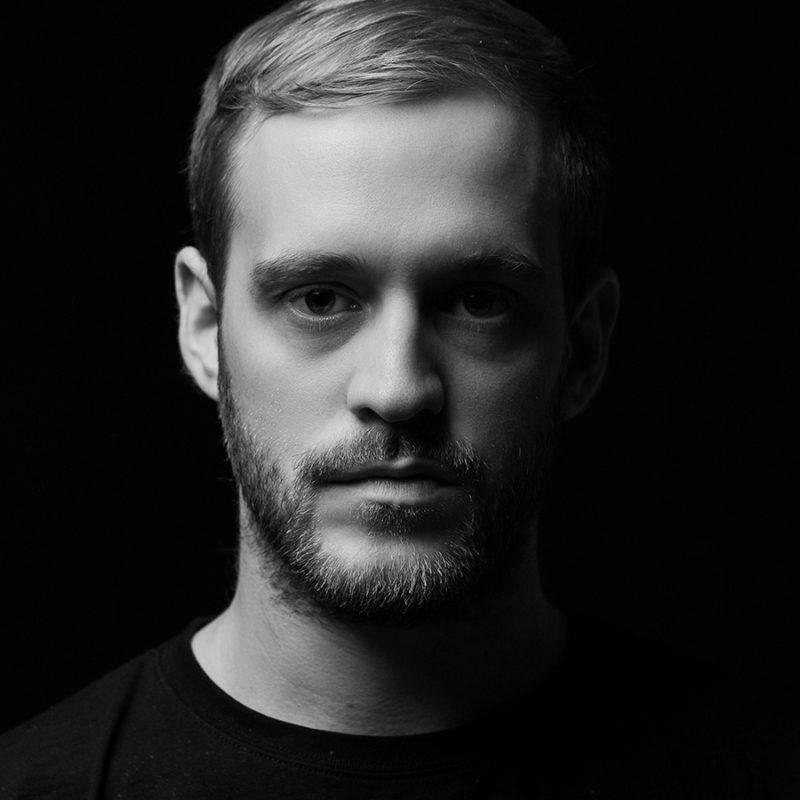 Every sound you hear in a Mefjus release, every tone, texture, dynamic and design is produced by him. No pre-made ingredients, no sample packs. Sure, he can conjure Beelzebub himself out of a sample – traces of teenage hip-hop years tattooed to his technique – but, just as he once developed technology to optimise efficient manufacturing, in music he is devoted to pushing ideas and techniques and processes to optimise creativity. 11 years at the controls (four as a full time professional) his ideology is this: You have an idea in your mind, you study hard and eventually that sound in your mind becomes a reality. This mindset and attitude, coupled with his understanding of funk, humour and the importance of loose human grooves, has given Martin a certified position in Drum & Bass premiere league as he’s risen from winning Best Newcomer Producer in the Drum&Bass Arena Awards 2012 to consistently being nominated as Best Producer in every Drum&Bass Arena Award ceremony that’s followed. 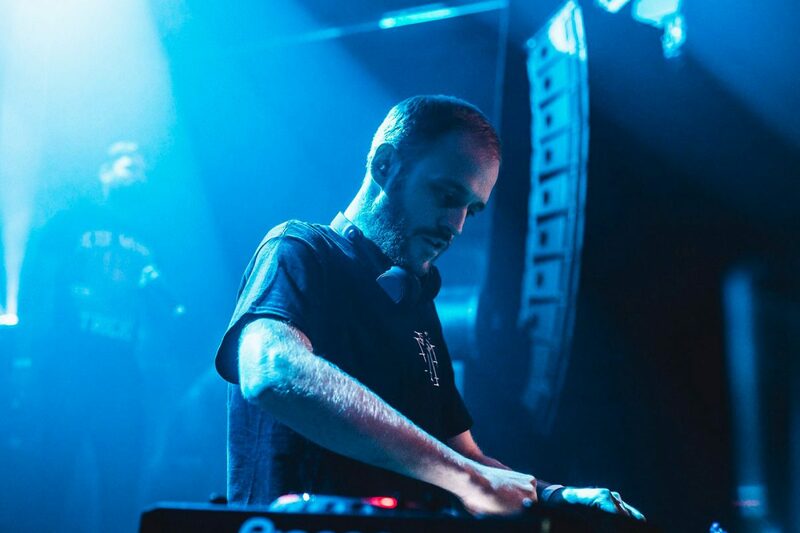 A mainstay in the most discerning record boxes, Mefjus is cited alongside scene pioneers such as Noisia, Phace & Misanthrop, Ed Rush & Optical and The Upbeats. The same men who inspired Mefjus to produce D&B in the first place are now his peers and, in many cases, close collaborators. Examples of why he’s been referenced in this way can be heard on every release: from the subtle intro/outro twists in individual tracks to his intense studio science exercise that is his debut album ‘Emulation’. A 14 track opus released in 2014 on Critical Music, it saw him exploring man’s relationship with machines deeper than ever before. An extensive nature/nurture/neuro debate that saw him create every element from scratch, push his perception of sound design to new limits and create new levels of elastic synthetic funk, it galvanised the weight of his EPs and 12″ repertoire and proved he could create an entirely consistent and complex body of work. And so Martin Schober continues to apply his precision detail-obsessed engineering logic. Amid high profile festival performances across Europe 2015 has witnessed further examples of his agenda-setting work: his remix of Ivy Lab’s ‘Sunday Crunk’ wrote a new chapter in the halftime playbook, ‘Reptilians’ (with Noisia and Hybris) has been one of the stand-out releases of the year while his ‘Footpath/Leibniz’ sees him and InsideInfo follow up their award-nominated ‘Mythos’ with caustic clarity.